Ethereal. Monolithic. A crushing wall of sound denser than the surface gravity of Earth. Each of these descriptors easily can be ascribed to the doom-metal genre generally, and certainly to Arkansas’ Deadbird specifically — and there’s nothing wrong with that. 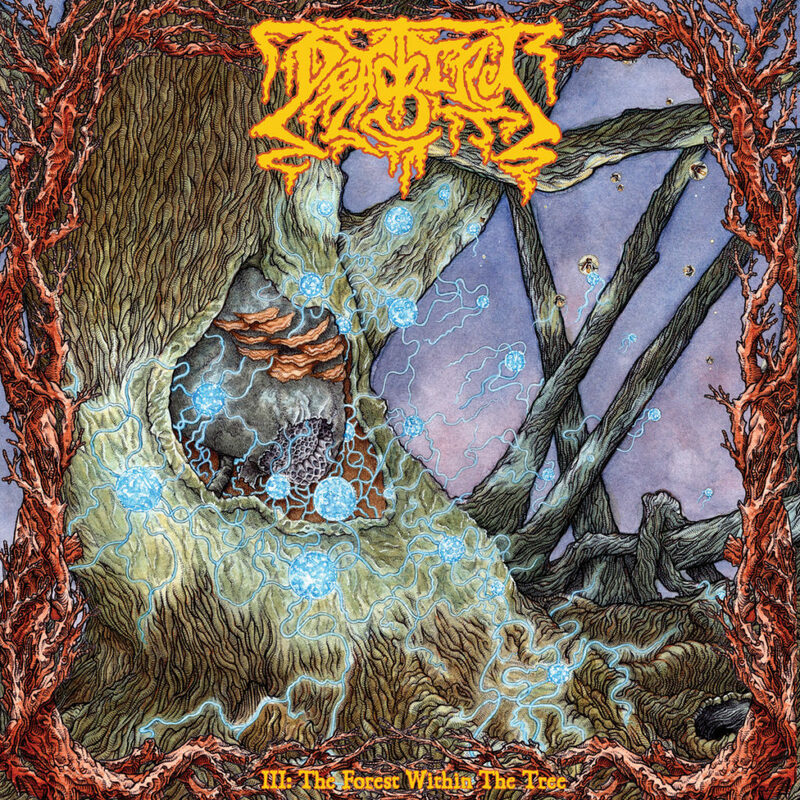 On III: The Forest Within the Tree, the Little Rock-based sextet have taken all the traditional elements of classic stoner and doom metal, sprinkled in some sludge and noise elements, and twisted them into a well-integrated form. In the process, Deadbird have concocted a reasonably original sound for themselves. No one should ever accuse them of simply mimicking the likes of Black Sabbath, Candlemass, Down, or My Dying Bride. That said, fans of the aforementioned legends should find plenty of sweet solace in this Forest. Now, Deadbird’s self-chosen genre is “heavy/blues/black/punk/metal,” which is appropriately ambiguous. But there’s very little that’s frenetic about this music. Rather, these songs predominantly are founded upon heavy and ponderous riffing, distorted basslines, an effective, if unremarkable, juxtaposition of clean and shouting vocals, and a sporadic spice of tasteful lead melodies/electronic effects. The album seems to float along a sonic jet stream that flows steadily throughout, rather than be strictly delineated by distinct songs. While this formula can feel a bit repetitive and monotonous at times, Forest does feature plenty of compelling moments. 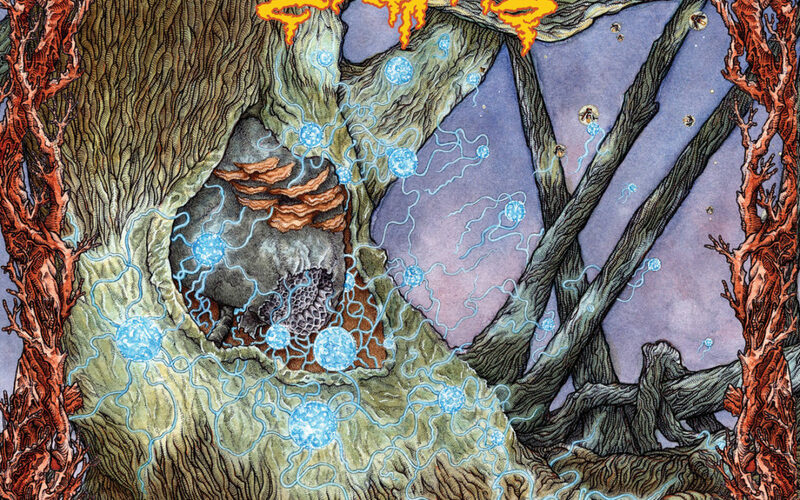 While not perfect, this record represents yet another enjoyable entry into the pantheon of new American doom.